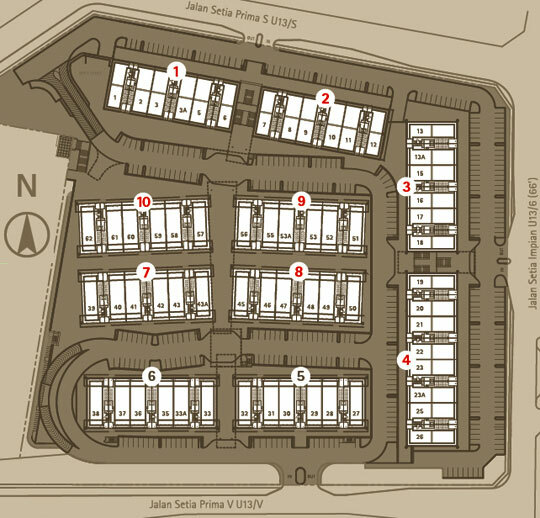 Setia Avenue located in Shah Alam, the commercial and business centres component in Setia Alam. Comprising 4-5 storey shop offices offers spacious and functional lots for both offices and retail outlets. Setia Avenue a vibrant, sophisticated yet comfortable destination for shopping, dining and entertainment set in a garden environment.